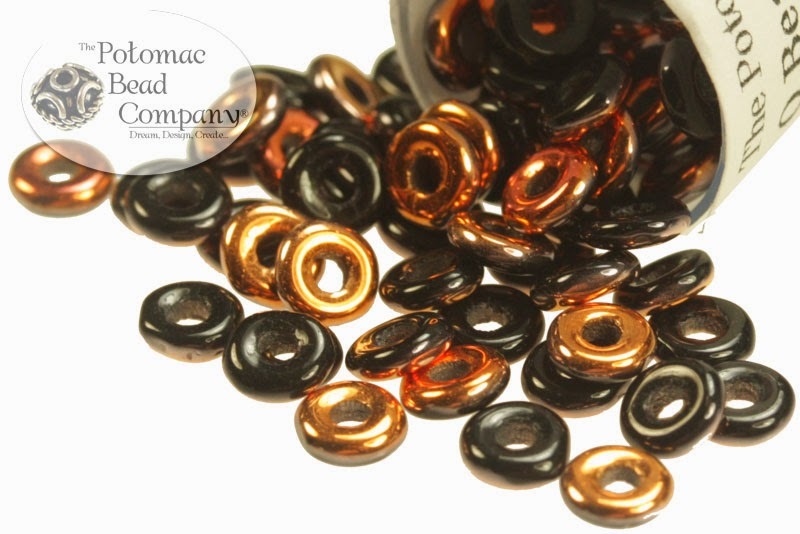 We continue to get dozens of new colors of O beads from the Czech Republic nearly every week. These fun new pressed beads come in a Donut shape (approx 2x4mm), and new O-Bead projects are being added to our YouTube page all the time. You can find new O bead projects from The Potomac Bead Company at http://www.youtube.com/PotomacBeadCo, and can buy O beads from our web site (www.potomacbeads.com) in all of the fun new colors here! Enjoy!